Join us for a compelling discussion at Generator in Madden Street at 5.30pm on Wednesday 22nd May. 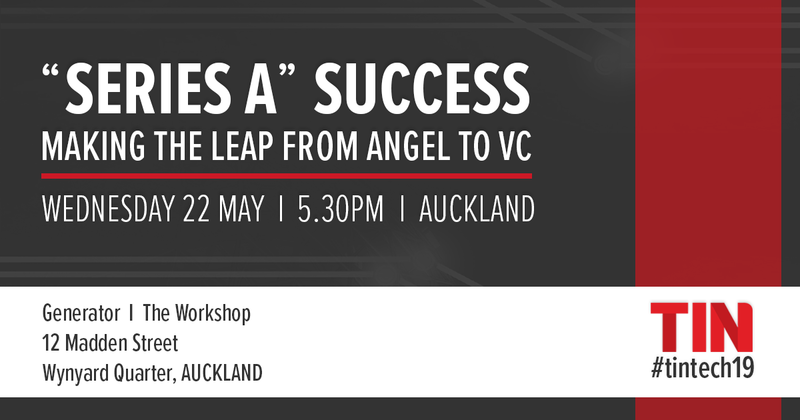 Our expert panel will share their own experiences while exploring the advantages, difficulties and key risks they faced when transitioning from angel investment to private equity/venture capital. This is a crucial step for companies to get right to continue on their growth path and has traditionally been a challenging leap to make in New Zealand. An opportunity for all tech start-ups and fast-growing companies to uncover the secrets behind a successful transition, learning from industry experts and other TIN companies that have made the leap. The event provides the backdrop to the launch of TIN’s annual Investor’s Guide to the New Zealand Technology Sector, published jointly with MBIE, which showcases New Zealand’s diverse range of high growth technology companies, innovation capabilities and supportive business environment, and presents a compelling case for investment in New Zealand’s technology sector. Join us for a thought-provoking event and a valuable networking opportunity, attended by tech startups, founders, CEO’s, investors and industry experts. This event may be photographed and/or filmed. We reserve the right to use any photos or video taken for promotional purposes and on social media. Jo is Co-founder of Fuel50, an award winning SaaS product delivering career engagement for employees of large organizations across the globe. Expanding into the UK and Europe in 2019, Fuel50 has focused on the US market to date with success in gaining prominent international brands across a variety of sectors. Fuel50 was named in the Deloittes Fast50 in 2018. 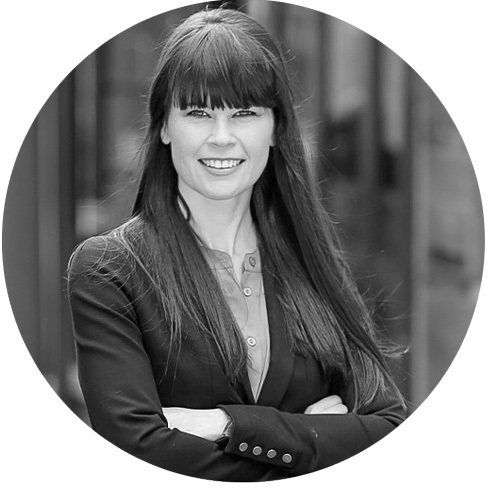 Jo’s role President of Product Strategy and Client Success involves the ongoing development of the Fuel50 Career Drive to meet changing world of work requirements and client needs. Previously supported by the NZ Angel communities, in 2017 Fuel50 secured Series A funding – early stage venture capital raise, which gained $3.6m of investment from Rincon and Bonfire. Grant is the CEO and Co-founder of Straker Translations. He co-founded the company in 1999 with his wife Merryn. Grant and Merryn were joint winners of the 2018 master category for NZ Entrepreneur of the Year and took the company to an IPO on the ASX in 2018 where they raised $22m. Grant has wide ranging technical, sales and business skills, combined with his strong entrepreneurial drive and experience. This has places him in an ideal position to drive the accelerated growth of Straker over the past few years and going forward. Straker has successfully acquired five companies in the USA, Ireland, Germany and Spain in the past two years to accelerate their global growth. Grant is of Maori decent from the Ngati Raukawa Iwi and is a strong advocate for Maori in technology. He grew up in West Auckland and Rotorua, his family moved to the UK in his mid teens where he later joined the British Army and served as an elite paratrooper before returning to NZ in the mid 90’s. 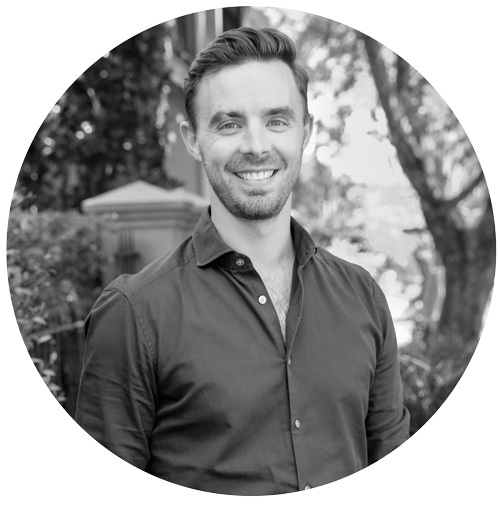 John is a Partner at AirTree and has led the firm’s most recent investments in New Zealand, Joyous (a conversation-based app to help break HR tasks into snackable daily interactions), and Thematic (NLP insights from customer feedback), amongst others. He was previously the COO of VC-backed Summly, an NLP-powered news summarisation service that was acquired by Yahoo. Immediately prior to AirTree he was a founding Principal at White Star Capital in London where he backed successful companies including Dollar Shave Club, Betaworks, Aire and KeyMe. 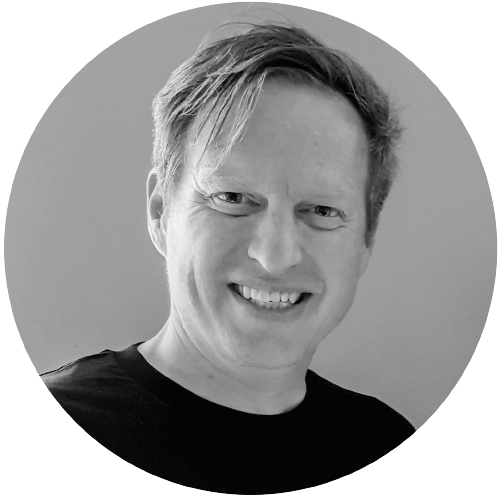 John also founded London.AI, the leading community in Europe for AI practitioners, and has held roles at Facebook and Boston Consulting Group. Mike is Co-founder and Director of Joyous, a SaaS business that provides live employee feedback for large employers of both desk and non-desk staff. Founded by brothers Mike and Philip Carden, the Auckland-based startup raised $1.5 million in seed funding from investors including AirTree, TradeMe founder Sam Morgan, and Tuhua Ventures. Joyous is the second HR venture for Mike, who previously founded online performance management startup Sonar6, a business acquired by US company Cornerstone Ondemand in 2012. He is also the Chair of Ask Nicely, the Net Promoter Score start-up split between Auckland and Portland, which has raised $22 million in Series A funding from investors including Blackbird in Australia and Nexus Ventures in California. Chintaka is the Managing Partner of Global From Day One (GD1) Fund II, a $60million Series A focused New Zealand VC fund. He invests in export oriented Kiwi technology companies with a global customer base that have the potential to be emerging global leaders in their categories. Alex is CEO of Vend, a cloud-based point-of-sale and retail management software that lets retailers run their business in-store, online, and via mobile. 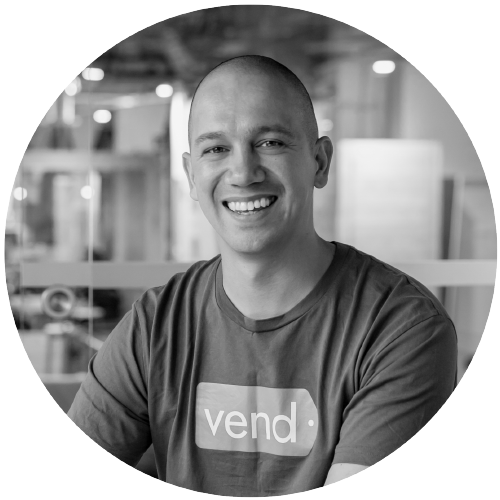 Vend’s solution includes POS software, inventory management, E-commerce, customer loyalty, and reporting analytics. He began his career at McKinsey & Company, advising major global corporations on strategy, marketing and operations. 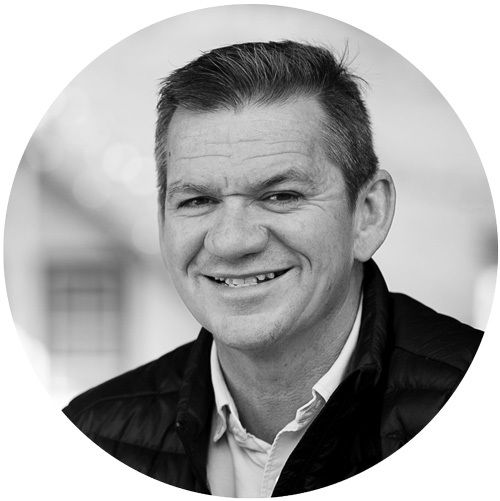 Since then he has also held executive roles at iconic New Zealand growth companies including TradeMe, Les Mills International, and Orion Health. Alex attended Oxford University as a Rhodes Scholar – only the second of Pacific Island descent – and also holds a 1st class honours degree from the University of Auckland. Jason is the Investment Director at Movac. 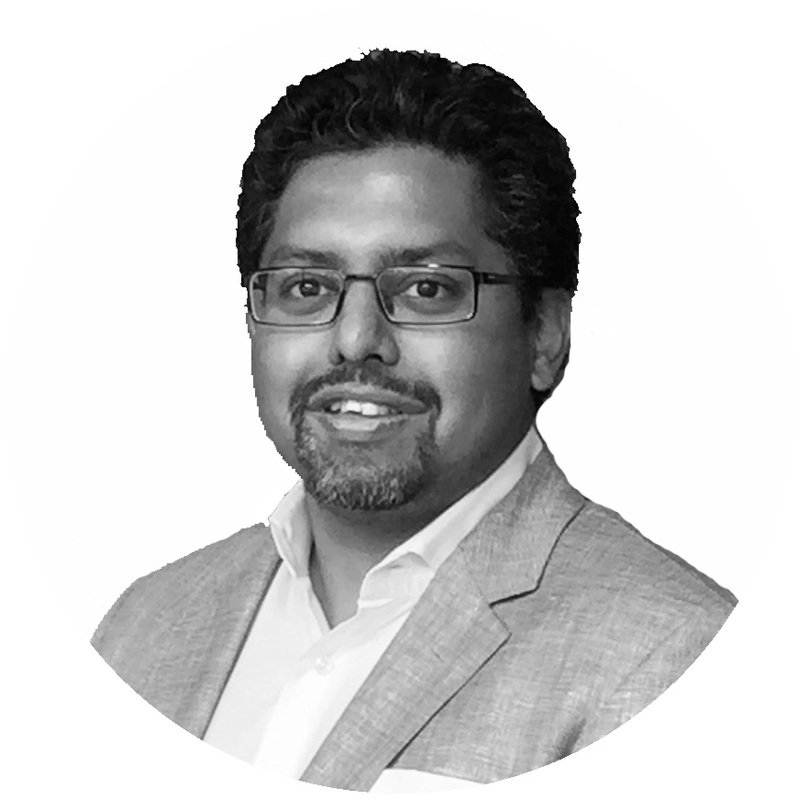 He is a Director of Enterprise SaaS company Author-it and led Movac’s investments into New Zealand SaaS companies Vend, Unleashed, Timely and Coretex. Movac is a Venture and Growth stage investor that partners with New Zealand companies with global aspirations looking to raise their Series A, B or C round. Movac are a high-conviction, high-support investor and build small portfolios of companies they back all the way. 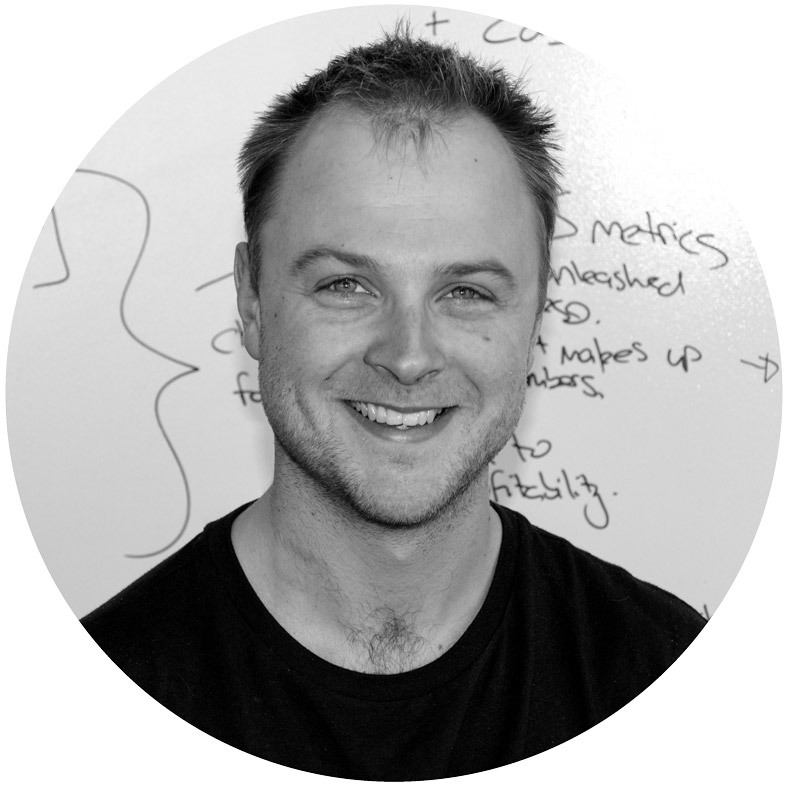 Jason joined Movac in 2012 as an Analyst and the first non-Partner employee, coming from the Bank of New Zealand.